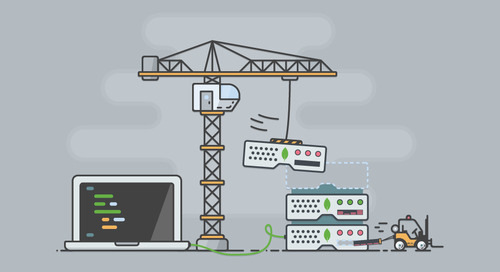 Configuration management tools such as Puppet, Chef and Ansible, which provide the ability to quickly automate config and deployment processes, have become a critical part of many engineering teams’ plans when building new systems. Implementing an additional cloud service should fit alongside the configuration management methods you already use. 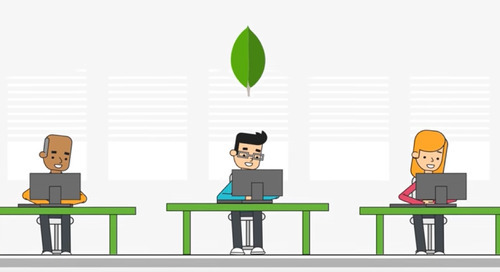 Luckily, the MongoDB Atlas API provides you with the ability to programmatically launch MongoDB clusters with your pre-existing toolset, ensuring a repeatable and reliable method that can be customized to your needs. 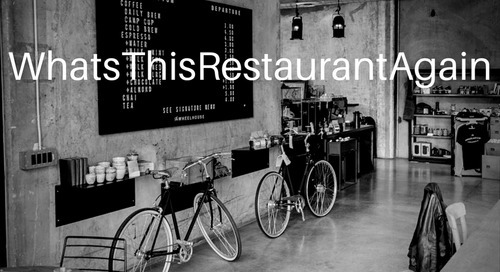 The Atlas API follows the principles of the REST architectural style and exposes a number of internal resources which enable programmatic access to Atlas features. 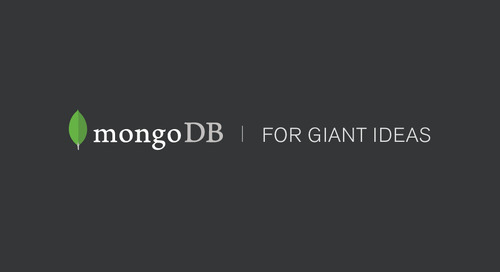 Instead of writing additional code for the aforementioned tools, you can call upon this HTTPS API with instructions for the MongoDB cluster you would like to use and a secure key for authentication. 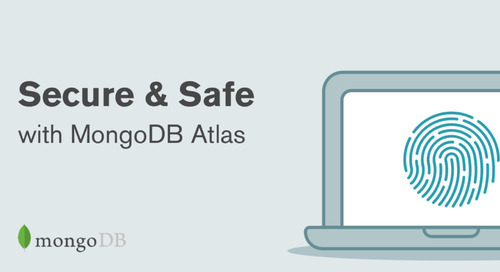 If you follow the documentation of your configuration management tool, you should be able to leverage a similar method to submit an HTTPS POST to launch a MongoDB Atlas Cluster. 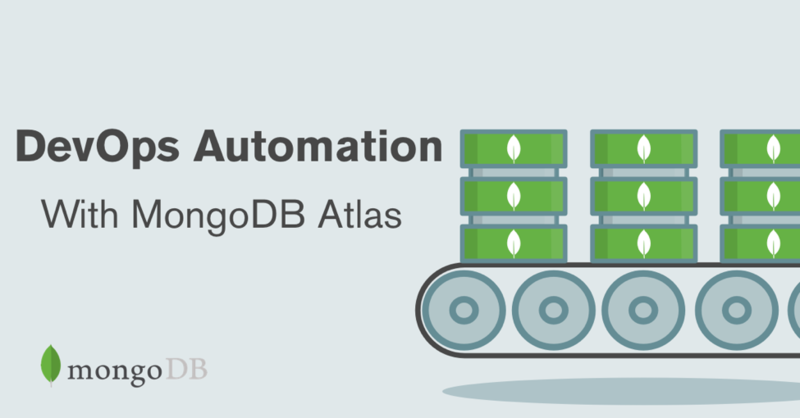 To use the MongoDB Atlas API from your configuration management tool, you'll first need to configure API access. 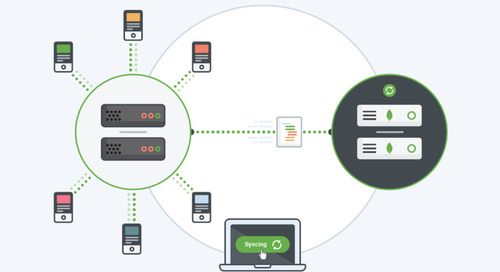 This ensures a secure connection is always available between your configuration management server and the MongoDB API. 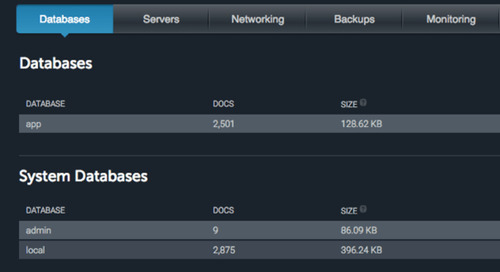 Our documentation also shows you how to generate your API key and specify a whitelist of IP addresses that are permitted to modify your MongoDB Atlas clusters via your API key. 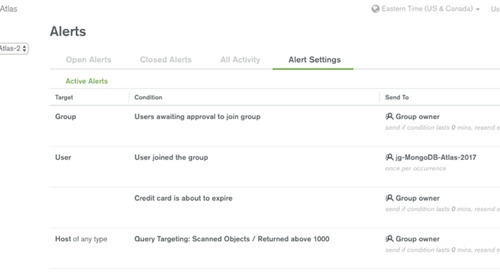 As shown in the screenshot above, MongoDB Atlas grants you to the ability to disable or delete API keys as needed; you can also easily see when your API keys were last used. 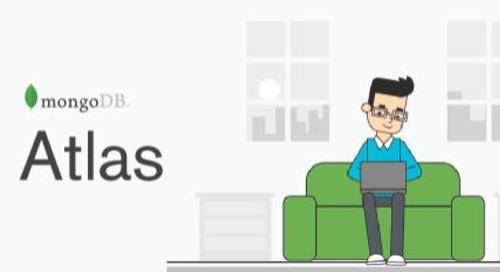 Let's build our MongoDB Atlas M30 cluster named DataStore with 40 GB of disk, backups enabled, IOPS of 120, and 3 replica set members in total. In this situation, I've used a standard HTTPS curl POST with my JSON payload containing the settings I want for my cluster. Ansible allows you to execute complex playbooks from your local desktop computer; we’ll use it in this example to launch our MongoDB Atlas cluster. The Ansible uri module can be used to interact with the MongoDB HTTPS API along with the created secure key. This is exactly the same kind of method we can with the MongoDB Atlas API to easily build a small playbook for any new Atlas Clusters we need. Permit you to log into your AWS instance and install httpdlib2, a required library on our Amazon Linux server to use the uri feature in Ansible. This will begin the process of installing the required software and making the API call to launch your Atlas cluster. 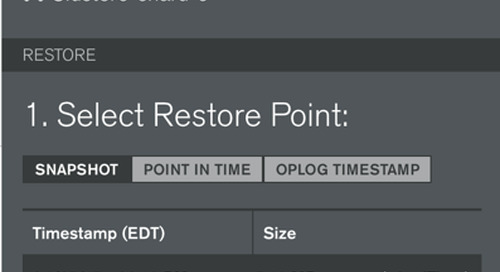 Ansible will notify you that the process is completed by giving you a green "201" status code. 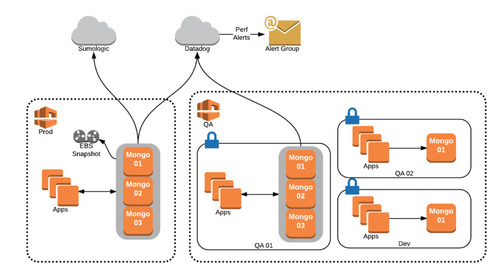 Once the process of creating your cluster is completed, you can add the connection string to your application and begin working with your database. Thanks to the MongoDB Atlas API and Ansible, we've avoided having to write additional code to build our three node replica set. 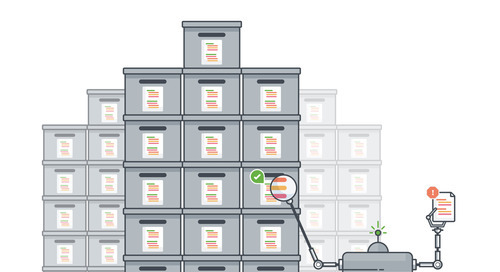 You can start working today by going to this github and cloning the basic playbook I used in this example— simply insert these details into your existing Ansible playbook or build a brand new one.